Managing operations and costs of remote sites have long been a challenge for communication service providers, and after strict regulation, wireless communications service providers were required to share sites between them. In the past, each service provider built its sites independently. However, for the past 20 years, communication providers are required to share locations and share the expenses of keeping them up. Pelephone decided to install Smart Meters that will monitor the consumption of communication equipment on shared locations. The meters collected the electricity consumption and reported the aggregated kWh consumed by each service provider’s equipment on the site. Pelephone created invoices for each service provider sharing the site. 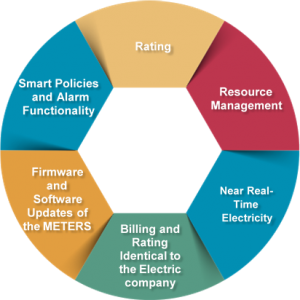 Since the electric company was billing one big aggregated bill, this capability provided electricity reconciliation between service providers sharing the remote site. Saving weeks of arguments and discrepancies on thousands of sites! 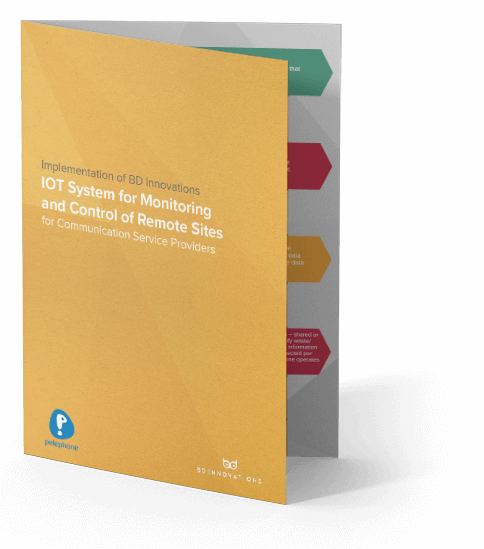 As a result of the success of the electricity consumption remote monitoring and control solution, Pelephone decided to expand the remote monitoring and control of additional IoT systems in the communications sites. The solution was installed by Pelephone on all their communication sites facilitating for 24/7 monitoring and management of all critical equipment at the site. Monitoring temperature, malfunctions, energy, and any other process on the site, has saved Pelephone millions of dollars by providing state-of-the-art, reduction in maintenance and repair costs and a significant decrease in operations personnel. Ready to Get Your Pelephone Case Study?